Often companies will bring employees to staff important events. Unfortunately, many employees don’t have the background in sales and experience working events that trade show models have. Trained temporary personnel know how to communicate the benefits of your business’ products and services to potential customers. 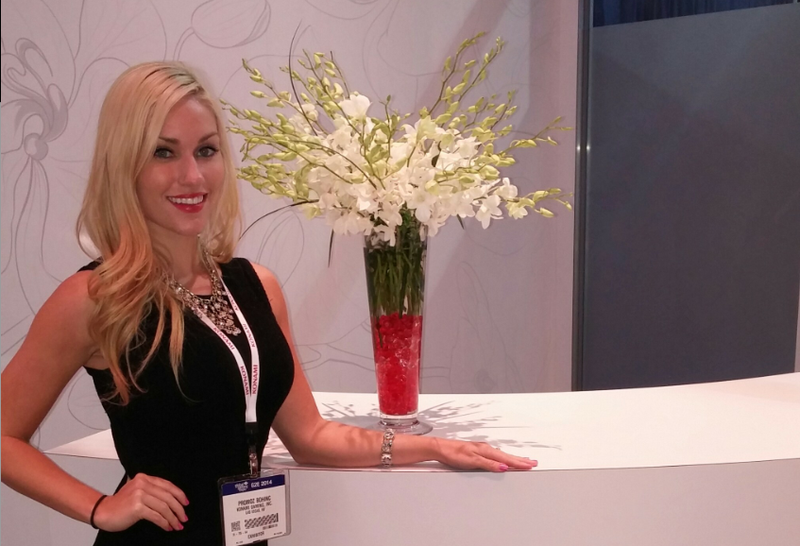 Trade show models will not only successfully draw attention to your booth, but also excel in lead generation. The more leads or visitors stopping by your booth will generally mean more quality leads. Your trade show model should collect as much information as they can from all potential clients that visit your booth. Whether it is collecting business cards with phone numbers and email addresses to using a scanner, as much information as possible needs to be obtained. The Use of trade show models helps increase more leads to recognize their product. Promotional models will send the quality leads to your appropriate team members while they spend more time on the lower quality leads. This provides the sales team with a buffer from the general attendees, and gives them a steady stream of customers that are likely to buy. You don’t want to risk loosing your quality leads, so your company will focus on those. 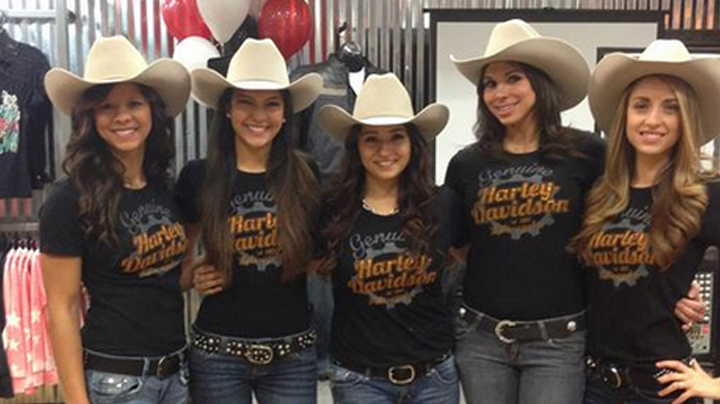 Services trade show models is one of the best in USA and we keep that way. Once your promotional model has come in contact with a potential client, they should quickly move away from small talk and find out if the customer is a realistic prospect. This will give you more insight if they are genuinely interested in what your company has to offer. If so, your promotional model needs to move forward with their sales’ pitch. If not, they should make themselves available to talk with other prospects. Some of your best leads may come from fellow exhibitors at your show. Incase they missed your booth, have your expo models walk the floor and become acquainted with other booths and attendees. This exposure will increase brand awareness and help visually represent your business. Conference models are excellent at interpersonal communication. Have them put notes on the backs of business cards they gather to help you collect information. 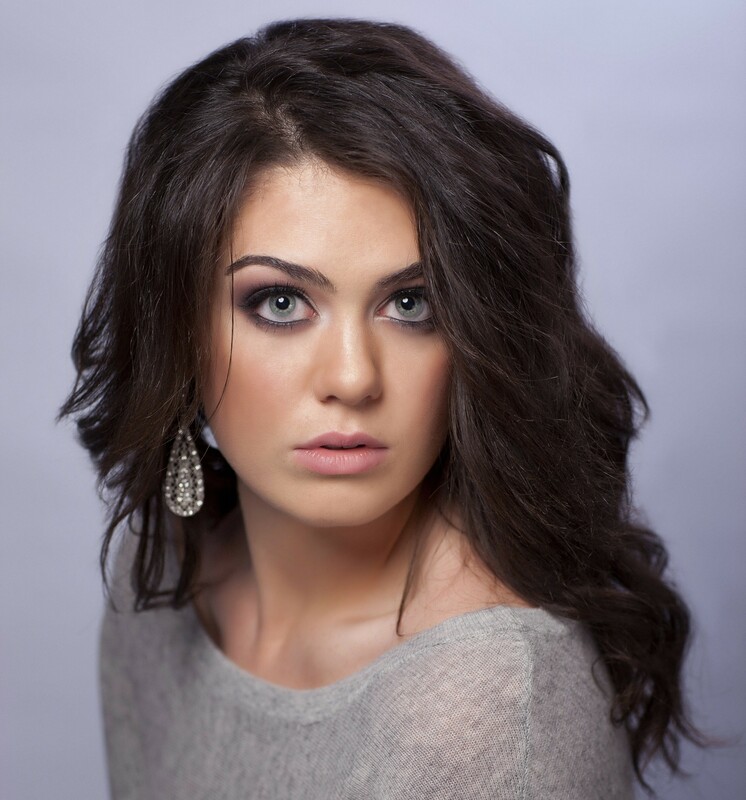 Remind your models to also set appointments for potential clients to meet your executives. 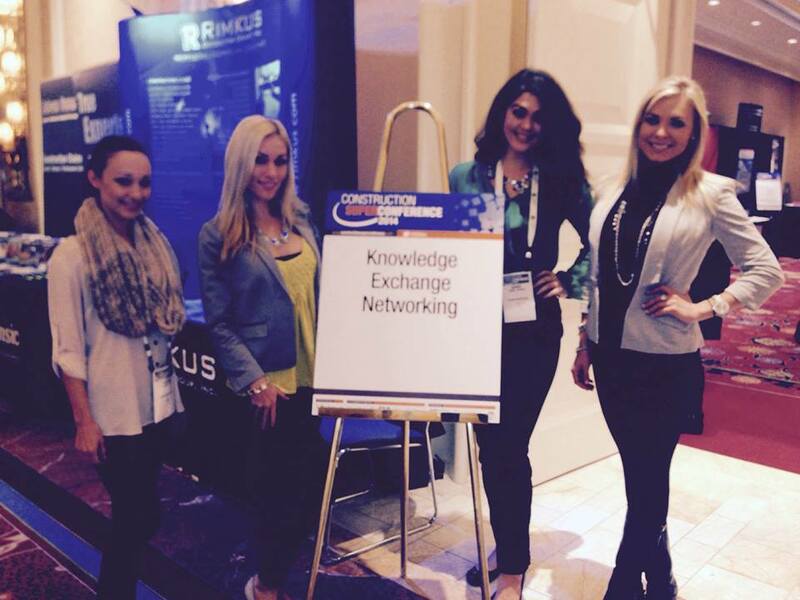 Networking and making the next step to meet higher ups will further sustain business relationships. See here now for more details. Don’t forget to make sure your booth itself stands out. If your booth is not appealing, visitors will walk past and your quality leads will decline. To attract exhibitors, have promo models pass free samples or merchandise out to create more traffic flow. If your booth has a live or video demonstration, have your product demonstrators engage with viewers and articulate key product benefits and features. When your customers are more educated about your service and it caters to their needs, your team will have more quality leads. High Quality Leads definitely generates more income. Visit this useful content regarding this. So you have a better understanding about it. 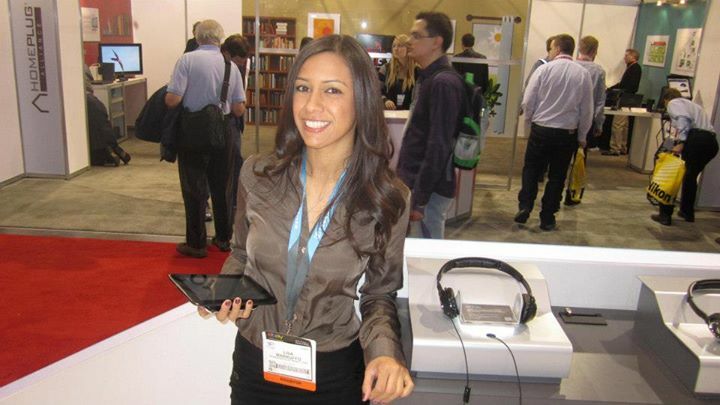 Having those quality leads from your trade show is so crucial, that you need expert assistance. Trade show models will especially help develop higher lead generation for your company as well as other needed tasks for the day. Lead Generation & Traffic Building conference models, expo models, product demonstators, Promo Models, Promotional Models, Trade Show Models. permalink. 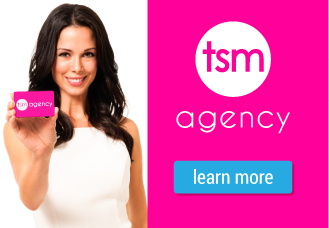 The TSM Agency All rights reserved.